"France: "Walnut harvest looks pretty good"
The region of Grenoble, France, is known for its many walnut trees. The offices of Coopenoix – a walnut cooperative of 500 growers and the number 1 for French walnuts in Europe - are right in the middle of this region. With the offices recently renovated and a harvest that looks pretty good, the company is ready for the new season. 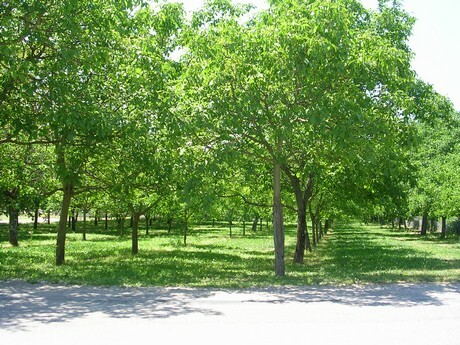 Coopenoix sells the Grenoble walnut, which has a Protected Designation of Origin. Christine Bonnet, Sales Executive in charge of exports: "We are expecting the harvest mid-October; maybe a few days earlier, due to the heat of this summer. Fortunately, we had a few rainy periods, without which the nuts would have dried out.” The harvest will be a little weaker than last year. Sizes are expected to be normal. 90% of the Grenoble walnuts are of the Franquette variety. “It's known for its truly special taste; people say it tastes like hazelnut and toast. it’s quite different from nuts from other countries." 80% of Coopenoix's production is for export, mainly to Germany, Italy, and Spain. The other 20% is sold on the French market. 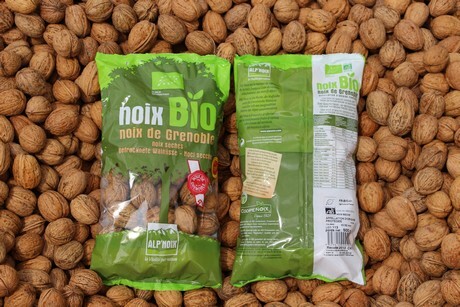 With 700 tons, organic nuts represent 10% of the amount marketed by Coopenoix. "We try to develop this market, but we do not have enough organic production. In any case, we encourage our producers to stay on natural products with a reasonable production. We don’t apply systematic treatments; we only treat the orchards if there is a problem. We have two advisors who inform our producers whenever this is necessary." "In general, French products are much more friendly to the environment than products from other countries, due to a lot of regulations. 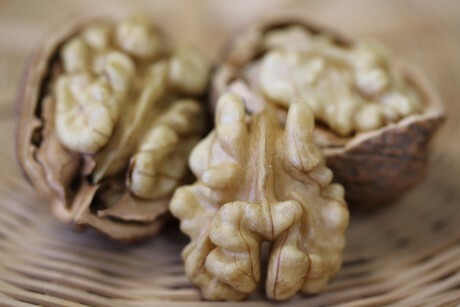 Although conventional walnuts are quite natural, there is also a demand for organic nuts. People recognize the logo and are very demanding. Organic products work especially well in France and Germany." "We started marketing fresh walnuts last week. The variety is called Lara, and is very good when consumed fresh. It does not go through a drying process; it ought to be consumed in ten days, and stored between 6 and 8 degrees Celsius. Fresh nuts can not be exported too far, because it would waste too much time. We export them to the Netherlands, England, and somewhat to Germany and Italy, but most are intended for the French market." 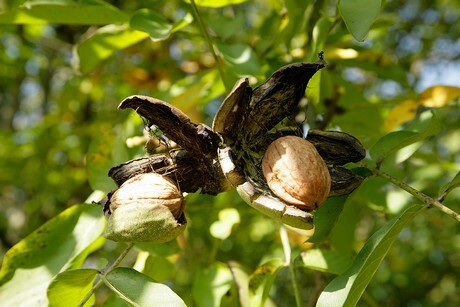 Coopenoix also provides 300 tons of walnut kernels a year. "We start selling this new crop in December." 2019-03-29 "Interesting opportunities for organic nuts and dried fruits in the Berlin area"
2019-03-07 "More and more people are discovering South African Medjoul dates"